← Are Groundhogs and Woodchucks the Same Animal? If you have some minor nuisance wildlife problems in or around your property, you could benefit from a simply, do-it-yourself approach to animal control. All you have to do is make a few environmental modifications and then set an invisible boundary they won’t want to cross even if they could. How can you do this? It’s simple; just make your own homemade animal repellent spray! Continue reading to learn an effective animal repellent recipe that is eco-friendly and non-toxic to all living organisms. Begin by choosing which ingredients you would like to use in your solution. It is important to use at least one type of oil to promote better adherence. If you do not have any essential oils in the scents listed above, you can use any oil you like, including regular vegetable oil. Choose a combination of at least 2 ingredients for best results. Next, prepare yourself for safety by donning some personal protective gear. Although optional, you might want to consider wearing gloves or eye goggles if you are working with pepper products. These ingredients can potentially irritate the skin, eyes, mouth, throat, and nose. You are now ready to make your repellent. Simple combine your ingredients into a clean plastic spray bottle, and then add enough water to make a solution. Do not add too much water, otherwise, you may dilute the power of the solution. If you do add too much water, simply add more ingredients to balance it back out. You next step is to distribute. Animals hate the strong scents and sensations these ingredients give them, so they will steer clear of any points of saturation. 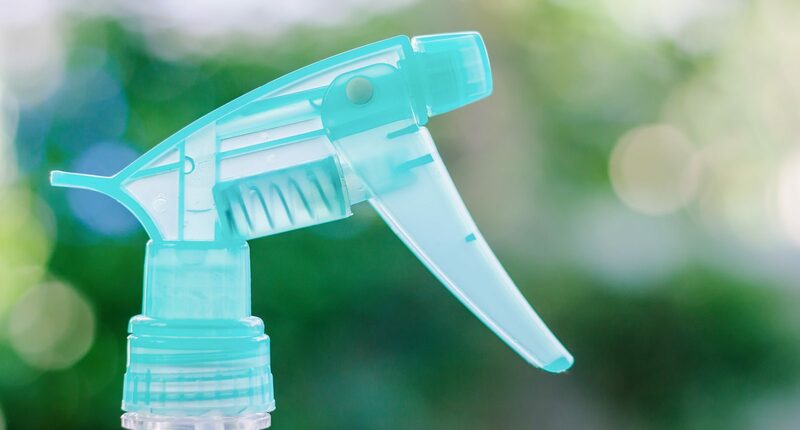 So using your spray, apply the solution around the perimeter of your property, as well as, in areas where you have noticed heightened animal activity. Important Note: This solution is safe and non-toxic, so you won’t have to worry about damaging your lawn or garden, nor harming wildlife. However, be sure to make arrangements for children, as well as pets like cats and dogs, since the ingredients in the solution can irritate their skin, eyes, nose, and throat. Keep them away from treated areas for their own safety. 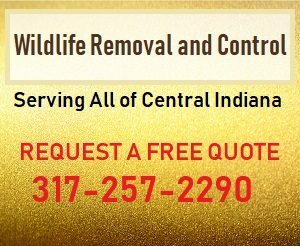 Call 317-257-2290 for prompt and professional Indianapolis wildlife removal, anytime. We are DNR licensed wildlife control specialists who offer a wide range of residential and commercial wildlife removal services, including 24 hour emergency service, minor attic restorations, cleanup, free estimates, and more. Request a free estimate, today. This entry was posted in Wildlife Removal and tagged animal repellent, animal repellent homemade, animal repellent recipe, Indianapolis Wildlife Removal, wildlife removal and control Indianapolis. Bookmark the permalink.